SMC Molding (also known as press forming or compression molding) is a process in which a powdery, granular or fibrous plastic is placed in a mold cavity at a molding temperature, and then closed and pressurized to form and solidify it. Molding Can be used in thermosetting plastics, thermoplastics and rubber materials. 1. Feeding: Add a specified amount of material to the mold as needed, and the amount of feed directly affects the density and size of the product. 2. Closed mold: Even after the feeding, the male and female molds are closed. When using the mold, use the fast, wait for the yin, and change the slow mode when the male mold touches quickly. 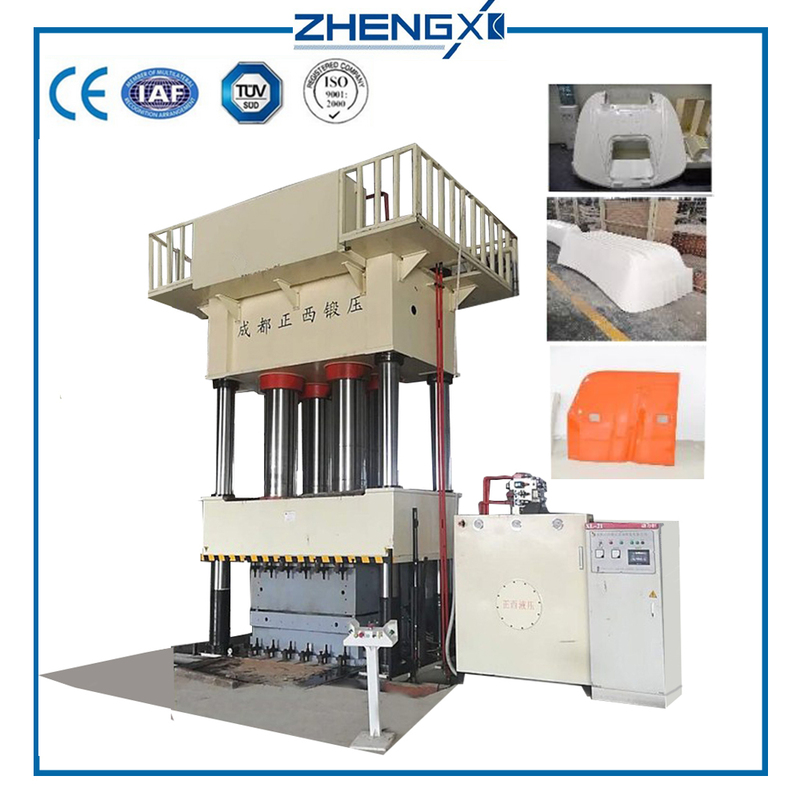 When the mold is closed, the pressure can be increased to heat and press the raw material. 3. Exhaust: When molding thermosetting plastics, moisture and low molecular substances are often released. 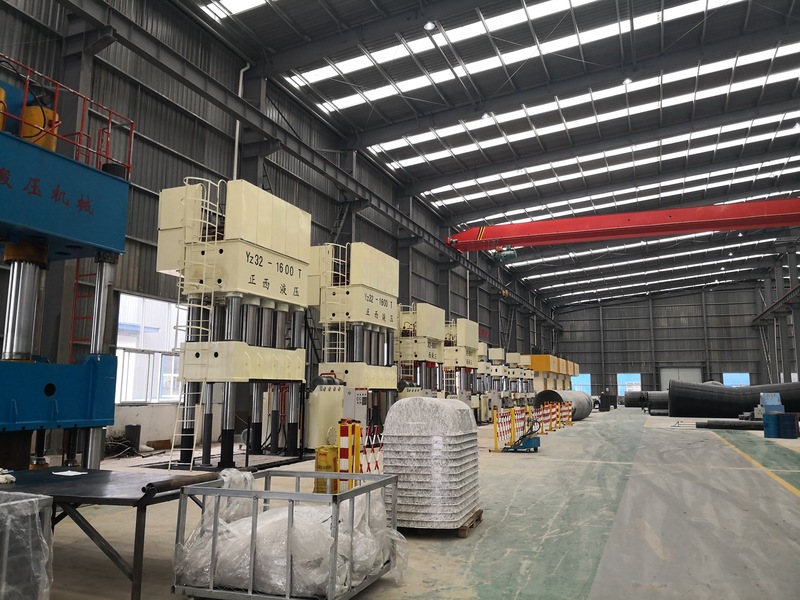 In order to eliminate these low molecular substances, volatiles and air in the mold, the plastic reaction in the cavity of the plastic mold can be carried out for an appropriate period of time. Depressurize the loose mold exhaust for a short time. 4. 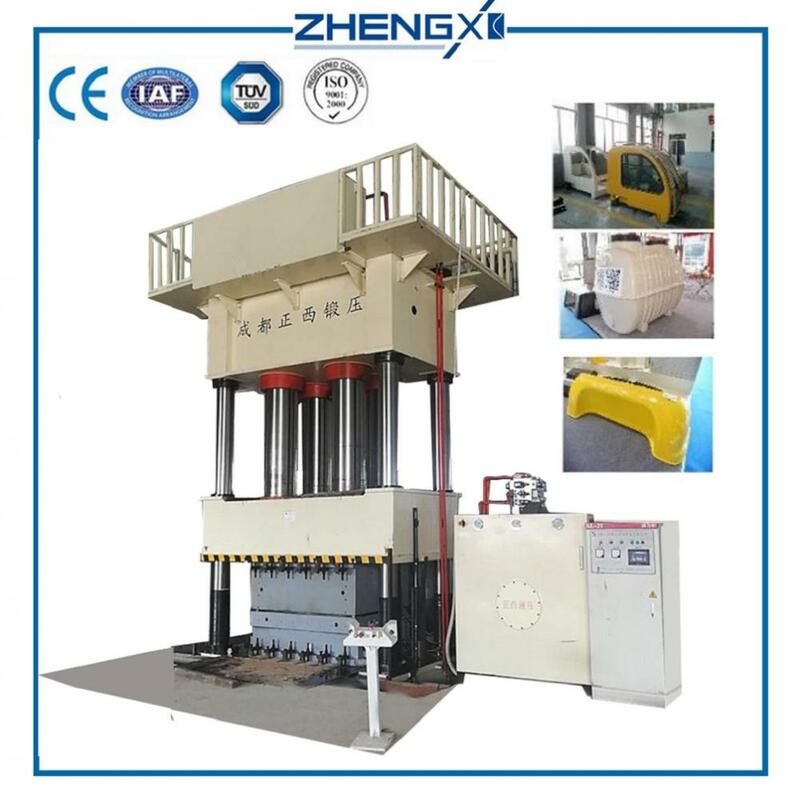 Curing: The curing of the thermosetting plastic is maintained at the molding temperature for a period of time, so that the polycondensation reaction of the resin reaches the required degree of crosslinking, so that the product has the required physical and mechanical properties. Looking for ideal Compression Moulding with Bmc and Smc Manufacturer & supplier ? We have a wide selection at great prices to help you get creative. 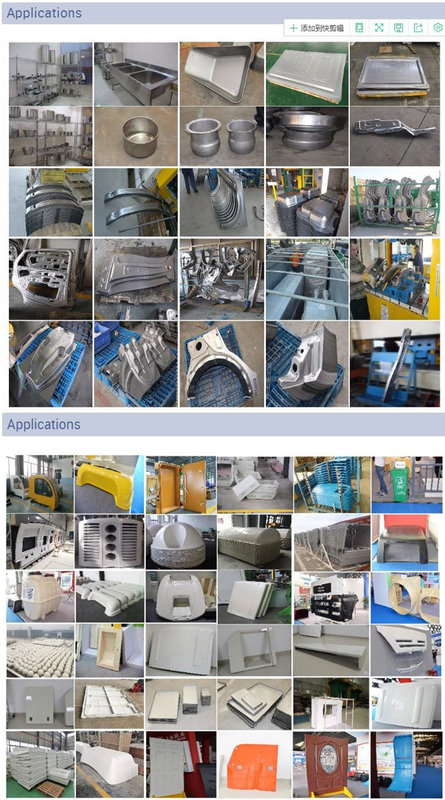 All the Dmc Smc Moulding are quality guaranteed. We are China Origin Factory of Sheet Moulding Compound Smc Material. If you have any question, please feel free to contact us.